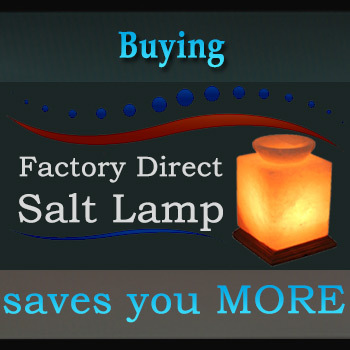 Salt Lamps Wholesale prices & Qualty salt products are winning signals! Due to the isometric crystalline structure of the underground salt deposits, we call it the Crystal salt. 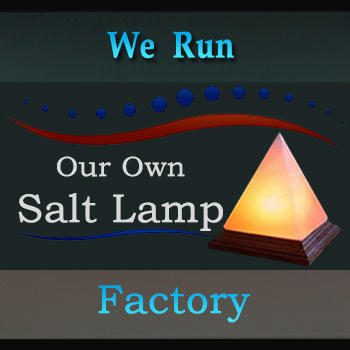 Thus the lamps we make from this crystal salt are named as Crystal salt lamps. Similarly the term “Himalayan crystal salt lamps” covers all the terms & phrases that I listed above. Himalayan Crystal Salt comes in many natural shades of colors. The colors of the crystal vary from pure white, pink, translucent pink hues, and orange to deep reds. Sometimes we find a mixture of all. The richer the iron content, the richer the pinks, oranges, and reds appear in the crystal. 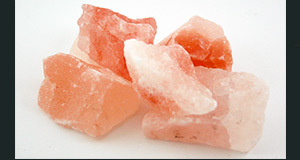 But, most of the salt found in Himalayan salt mines is in pink or translucent pink hues. Thus, we call it the Himalayan Pink Salt, and the Pink salt lamps are named as Himalayan pink salt lamps. In short, the Himalayan salt is mined from the foothills of the Himalayan salt mountains. The miners cut the large rocks from the salt walls, break them in smaller rocks, and transport them to the salt factories. Then the craftsmen craft these smaller rocks to get the shape our customers ask for. Even, sometimes they just leave the rock in the real rock style but in a smaller and handy size. That’s the reason people also call it the Rock salt, and the rock salt lamps. Interesting! So, now if you are using any of the above-listed phrases you will be receiving the Himalayan Crystal Salt Lamps from wholesale suppliers. 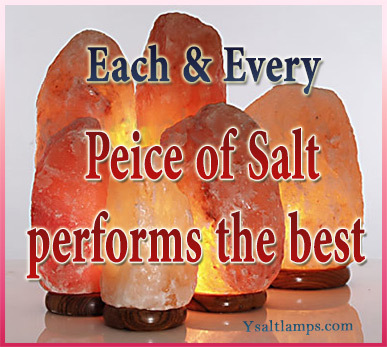 And, remember we are among the largest wholesale salt lamps suppliers in Pakistan. The only country of origin of these great Himalayan salt lamps.